Each showcasing unique and historic decor, Estate Rooms at The Chanler offer a taste of the past while providing all the modern amenities of today. 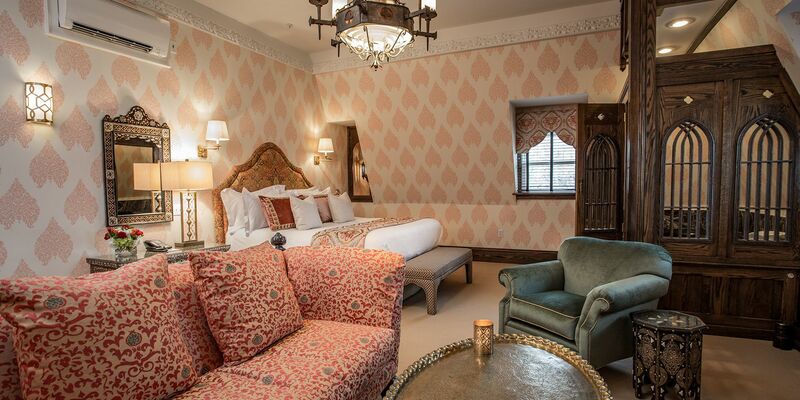 From the deep red and gold of the Moroccan Room to the sunny accents of our Mediterranean Room, each space offers a rare ambiance that will transport you to an iconic time and place. 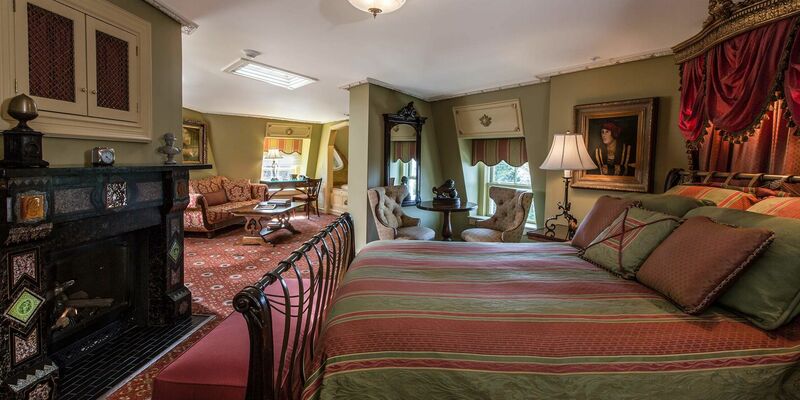 Estate Rooms at The Chanler are some of the most exclusive accommodations in Newport. 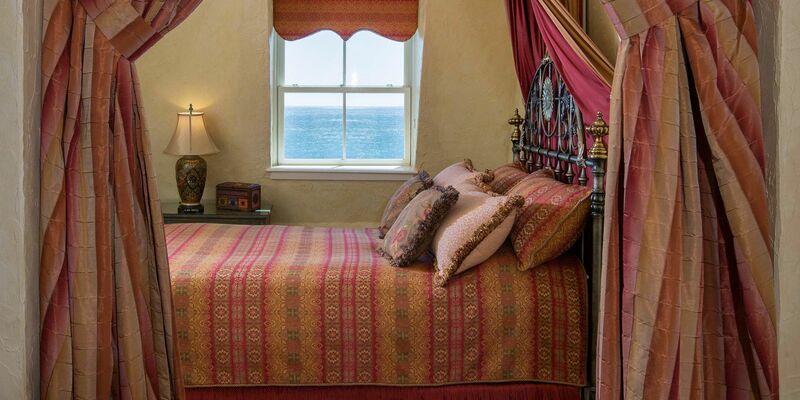 Estate Rooms at The Chanler feature spacious junior suite Newport lodging (with the exception of the Georgian Room), a California King or King bed, and most rooms have an ocean view. Our Estate Rooms are larger in size than the Manor Rooms. Explore all of The Chanler's Newport accommodations with our Virtual Tour.